The Inaugural Conference in 2010 featured noted Cleveland Clinic physician Dr. Caldwell Esselstyn, Jr. His book – ‘Prevent and Reverse Heart Disease’ changed thousands of diets around the world that reduced the risk for heart attack and stroke. With Dr. Esselstyn is Reveendran Meleth, M.D., Neurologist/Geriatrician. 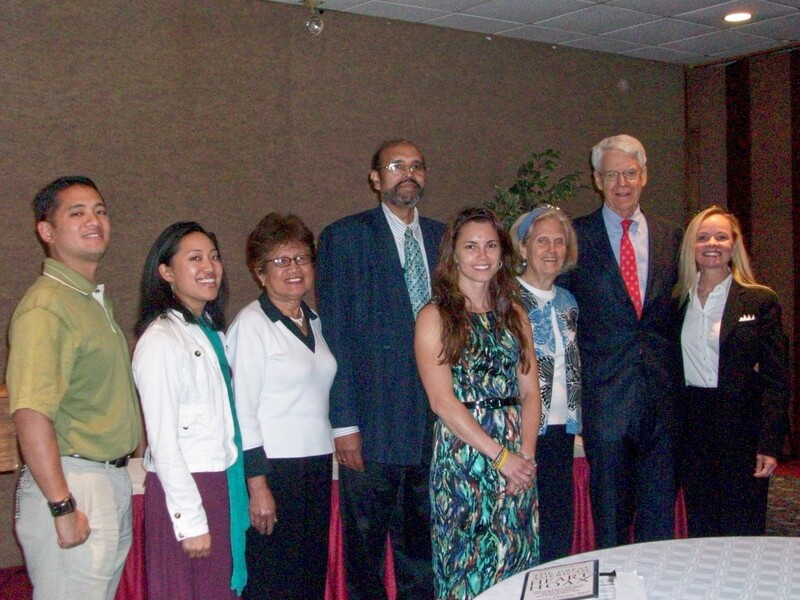 Left to right in photo are: Jonathan Siruno, April Siruno, the late Florentina Siruno (wife of Dr. Cesar Siruno), Danielle Louder, (Maine Cardiovascular Health Program), Ann Crile Esselstyn and Dr. Caldwell Esselstyn, Jr.
Dr. Cesar Siruno, (second from left), is pictured with Cary Medical Center, CEO, Kris Doody, RN. 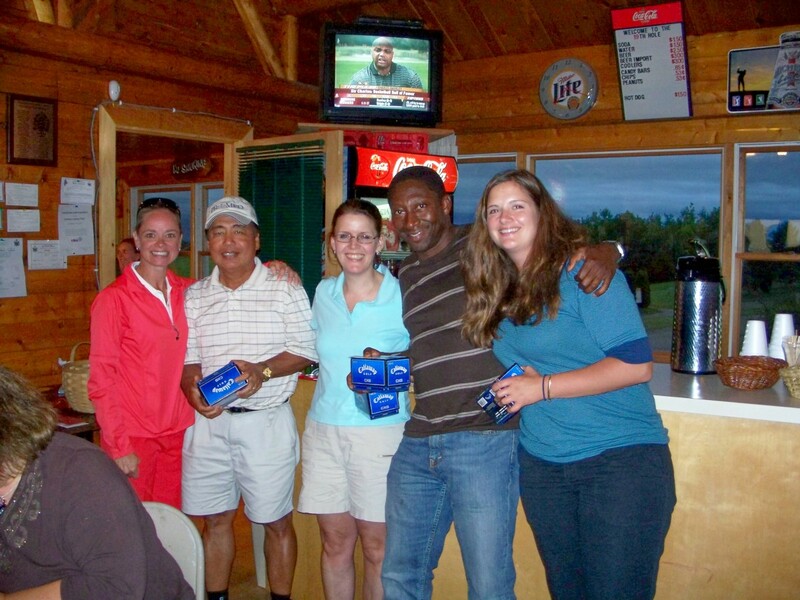 Dr. Siruno often won prizes at the Jefferson Cary Annual Benefit Golf Tournament. 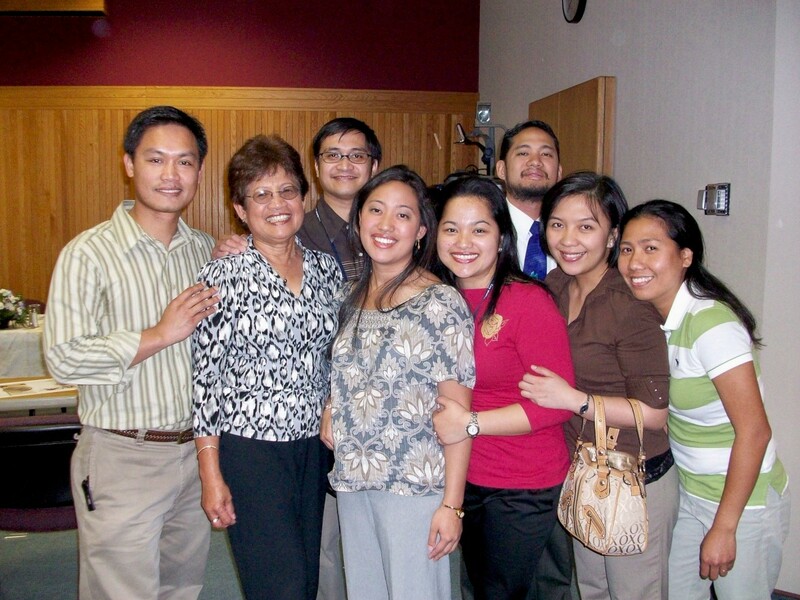 Members of the late Dr. Cesar Siruno’s immediate and extended family. Dr. Cesar Siruno with wife Florentina, a Registered Nurse and Brenda Clark, MD, Radiologist at Cary Medical Center. Dr. Cesar Siruno with Cary Medical Center ER Physician, Beth Collamore, MD. 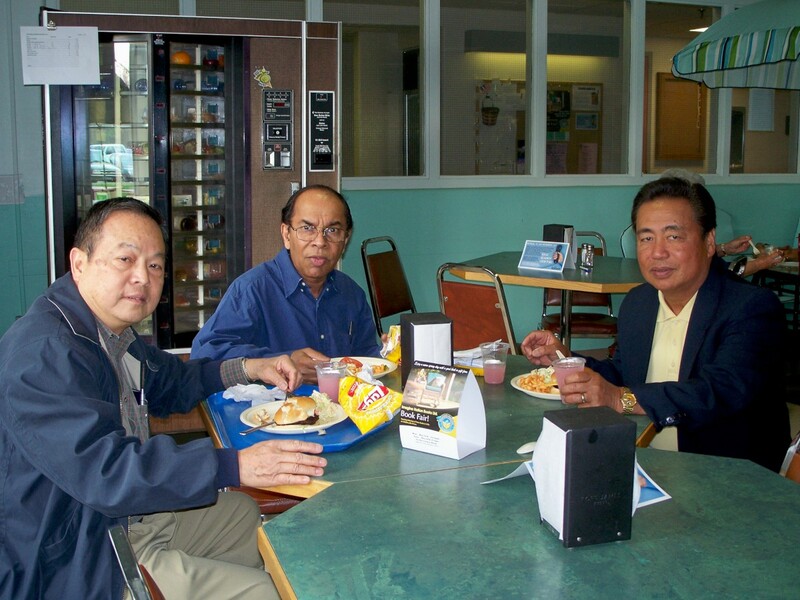 Dr. Cesar Siruno with long time Cary Medical Center Urologist, Che-To Ho, MD, (left) and Tilak Pathiraja, MD, Ophthalmologist at Cary. All three physicians served Cary Medical Center for more than 20 years. Dr. Cesar Siruno with long time Cary Medical Center Urologist, C.T. Ho, MD, (left) and Tilak Pathiraja, MD, Ophthalmologist at Cary. All three physicians served Cary Medical Center for more than 20 years. 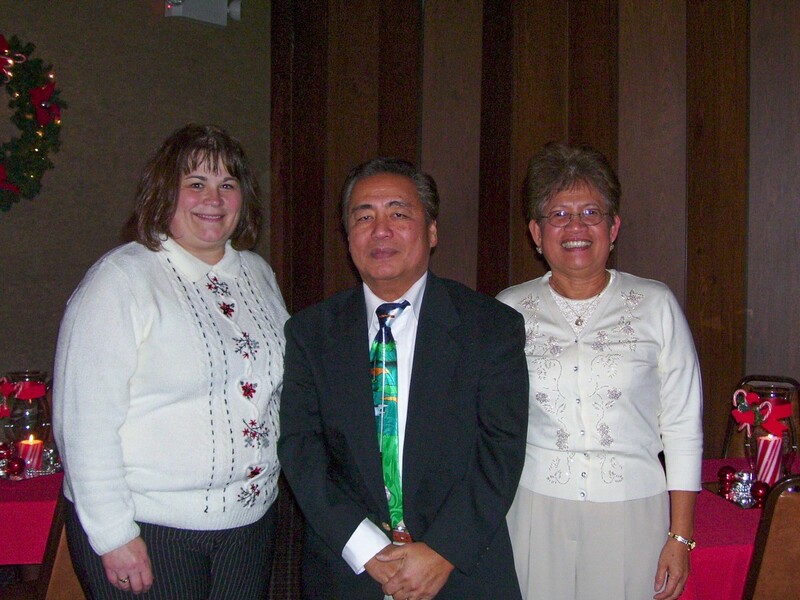 Dr. Cesar Siruno with his wife Florentina, a Registered Nurse, and Brenda Roy, MD, Radiologist at Cary Medical Center.